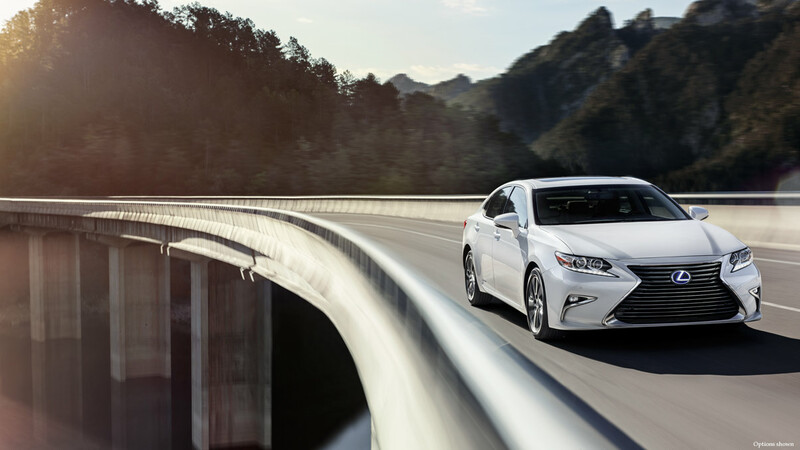 The 2016 Lexus ES truly elevates the art of arrival with new, modern LED lighting. LED taillamps and daytime running lights, new LED foglamp design, standard LED low-beam lights and more! The new Lexus ES really lights up! 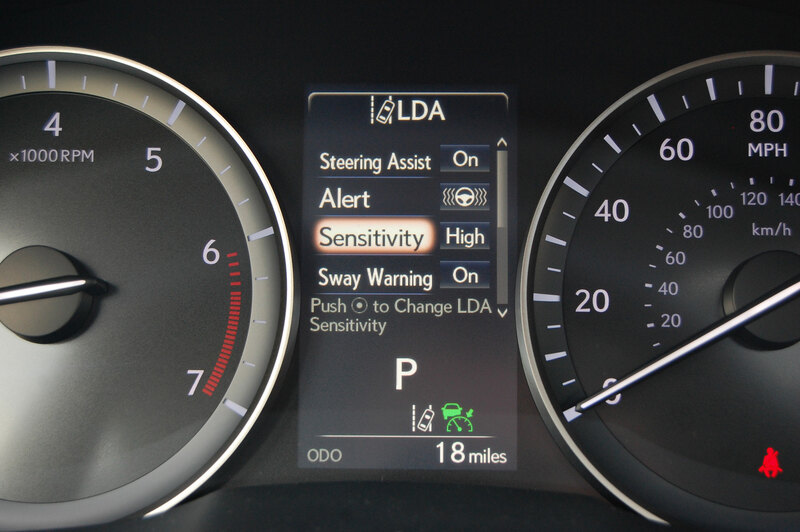 Lexus Safety System+ brings together some of the best Lexus safety technology in one comprehensive package. LSS+ offers the following impressive safety features: Pre-Collision with Pedestrian Detection, Lane Departure Alert with Steering Assist, Intelligent High Beams and High-Speed Dynamic Radar Cruise Control. Lexus introduces new color options for 2016 and the ES has never looked better! You can now choose from Caviar (a personal favorite), Autumn Shimmer, Nightfall Mica and Eminent White. The 2016 ES also adopted new scratch-resistant paint technology from the Lexus LS! The new 4.2-inch color screen located conveniently in front of the driver displays incoming caller information, audio track titles and more! You can check up on the Lane Departure Alert and PCS settings and change additional settings on this easy to navigate color screen. The 2016 ES has a new steering wheel that is highlighted by new buttons, ambient back lighting and sportier feel. We recommend wrapping your hands around one, if you haven’t already! 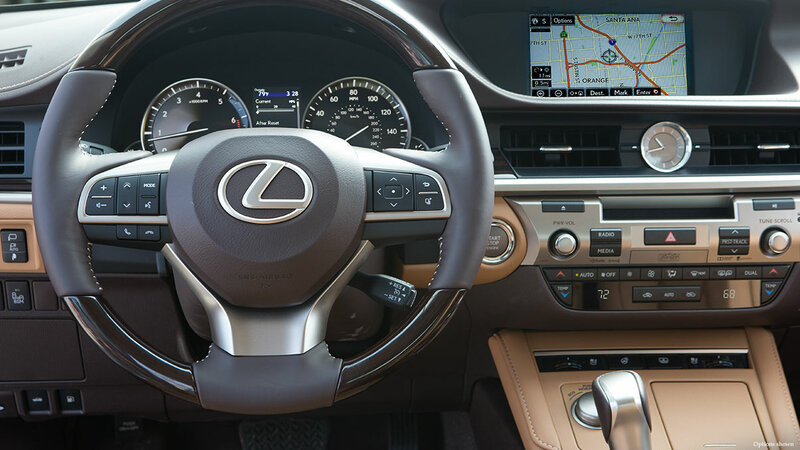 The Lexus ES has an updated Remote Touch Interface that makes your navigation operation even easier. 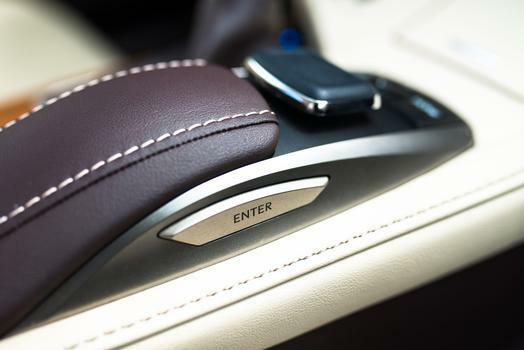 The updates include new side “ENTER” buttons giving drivers and passengers the option to select menu items by pressing ENTER or by pushing down on the mouse-like controller. 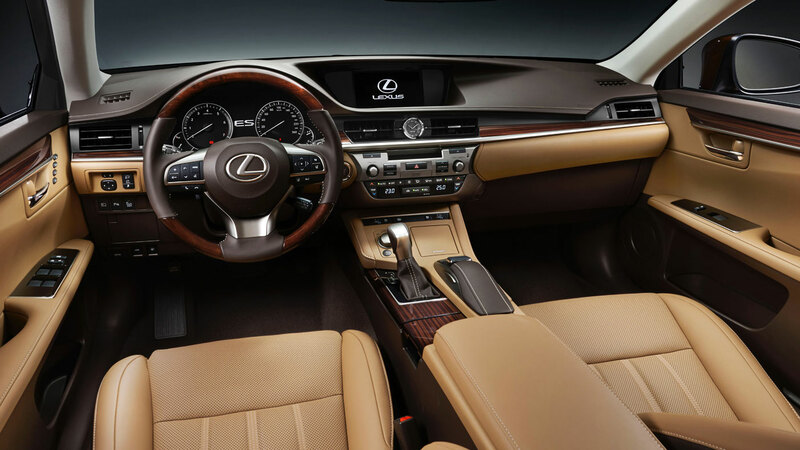 Lexus offers a new level of refinement with optional embossed stitching and improved color coordination on Parchment interior with Noble Brown replacing Piano Black on upper instrument panel, door panels and steering wheel. The interior details and color combinations are striking. 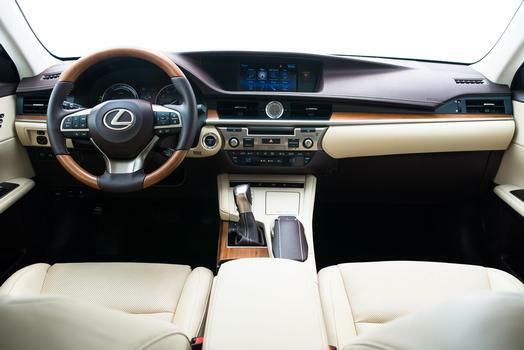 Flaxen offers a rich new interior option for the 2016 Lexus ES. Gorgeous! 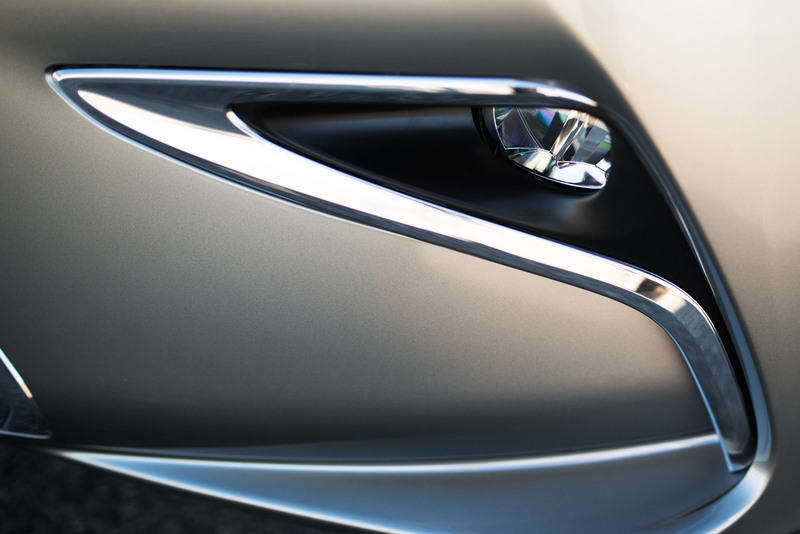 The 2016 ES has a bold new spindle grille and front fascia that is really eye-catching. 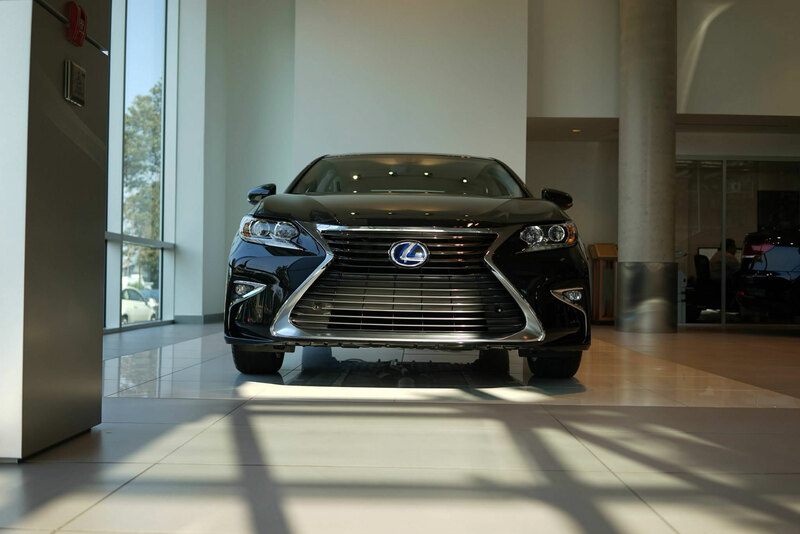 Heads turn when driving the new 2016 Lexus ES. Albeit minor, the new shift knob is the cherry on top and really complements the modern design of the 2016 ES. 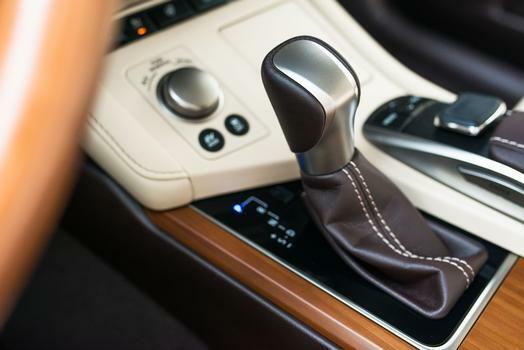 The new shift knob with leather boot is sporty yet refined and it completes this list of our 10 favorite new features on the 2016 Lexus ES! 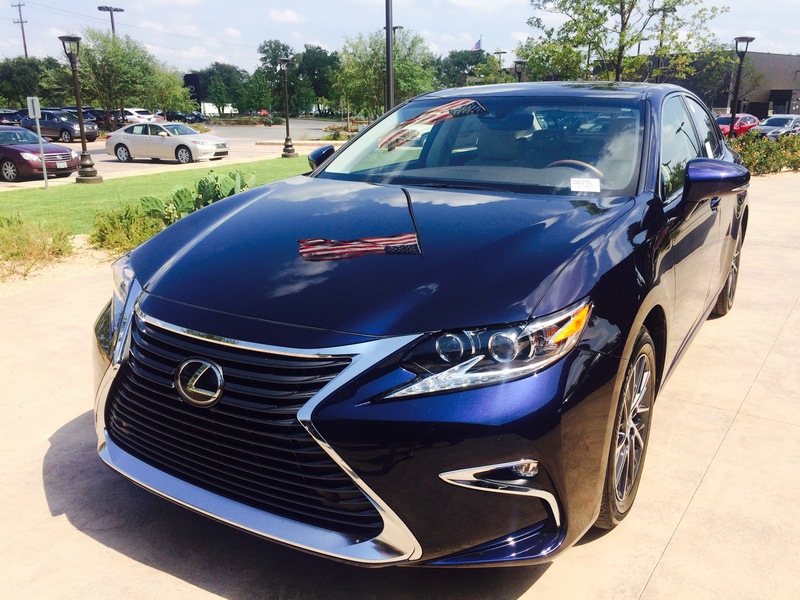 Check out our 2016 Lexus ES inventory on our website or come in for a personal demonstration!